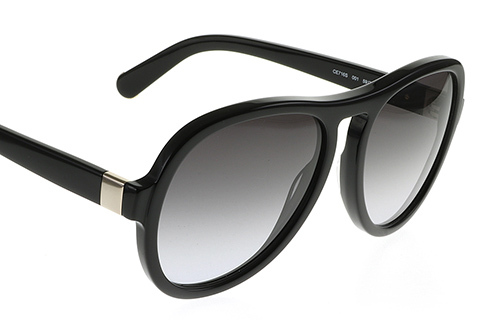 Order in next 7hrs 23mins for next working day delivery. 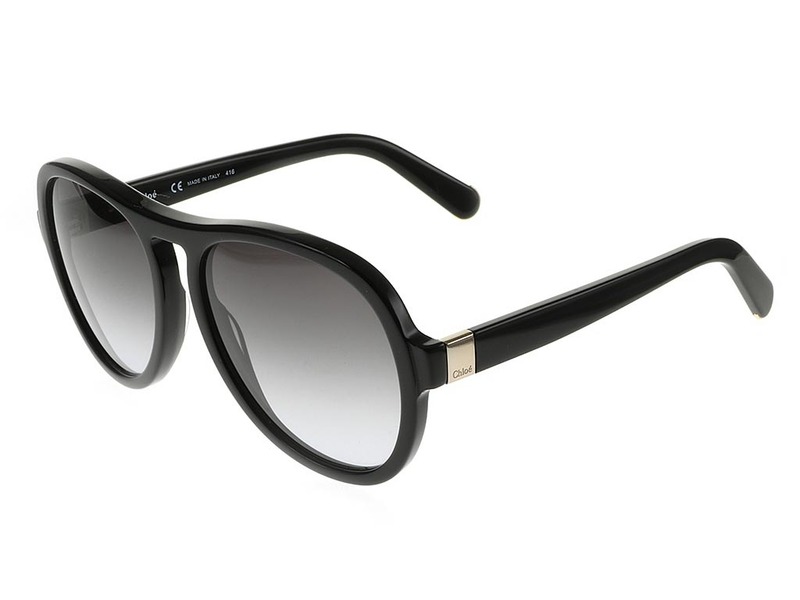 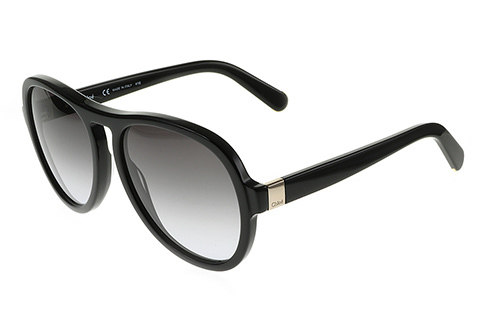 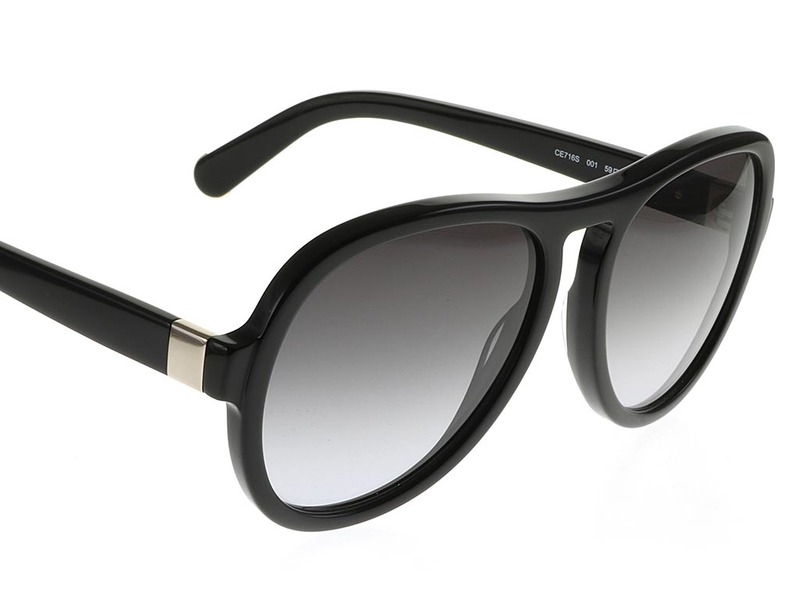 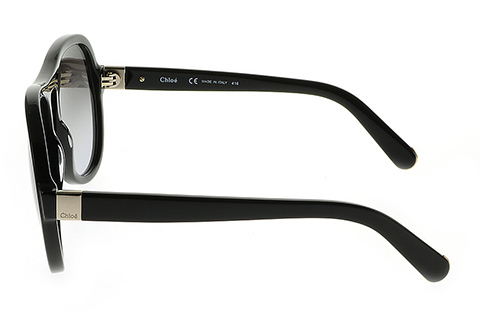 Chloe CE716S sunglasses for women are an elegant model that evoke a strong feeling of allure and mystery. 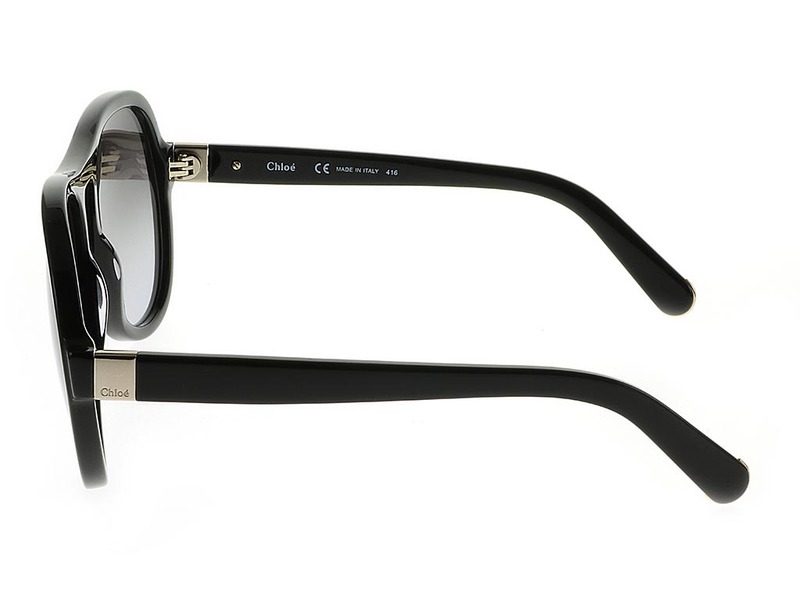 The graceful oval frame is made from the finest black acetate and is durable and lightweight for an all day comfortable fit. 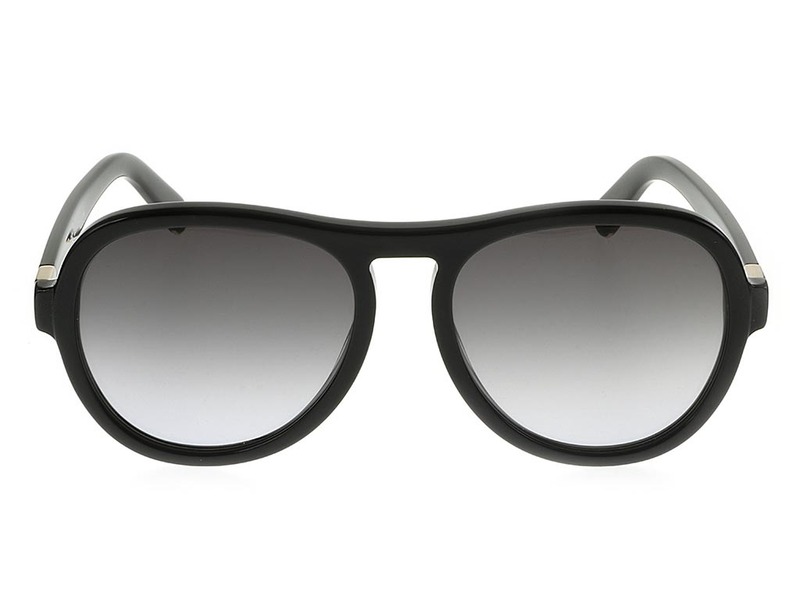 The sunglasses feature full rims that hold in grey gradient lenses, adding a hint of sophistication to the look and providing 100% UV protection against the sun’s rays. 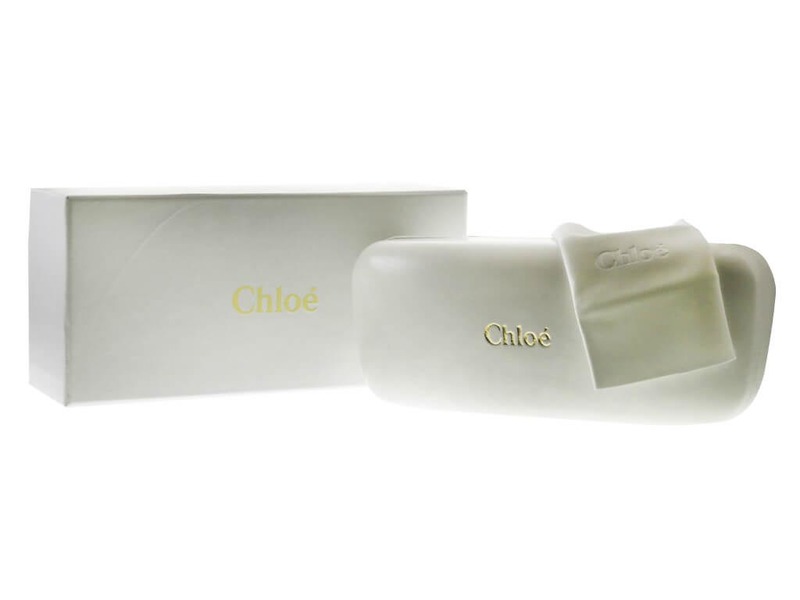 At the temples sit delicate gold wraps, with the brand logo carefully engraved on these Chloe sunglasses. 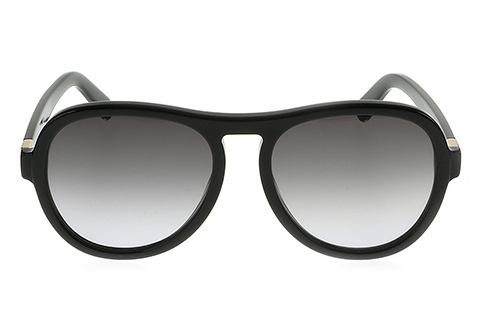 FeelGoodContacts.com offers free, next day delivery on all orders over £49.